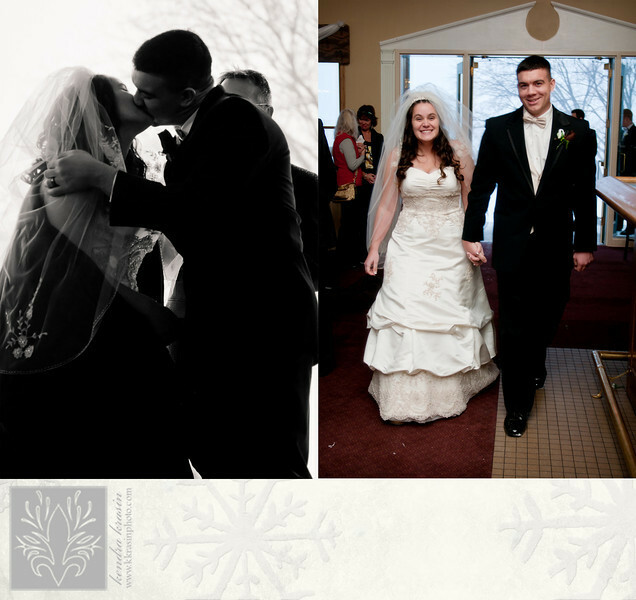 K. Krasin Photography: Sneak Peek: Beth and Aaron Are Married! December 11th, 2010 brought the fifth biggest storm seen in the Twin Cities - 17.5"! 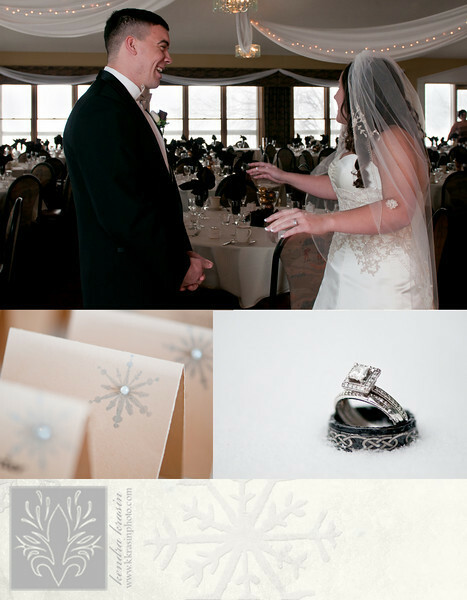 It also brought a great (maybe a little bit crazy) outdoor wedding at Mississippi Dunes Golf Course. 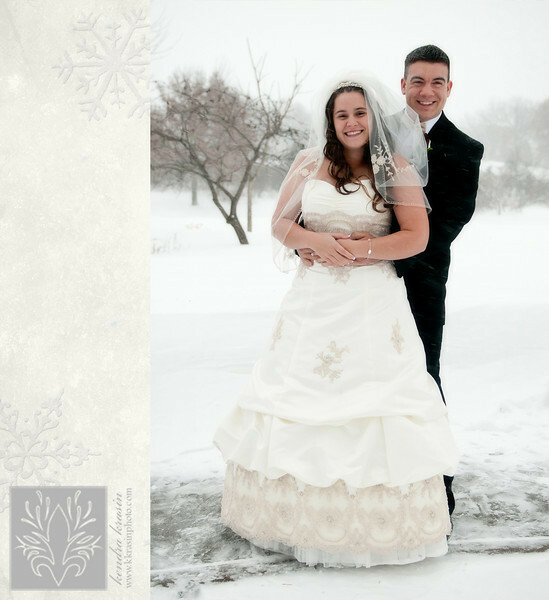 Beth and Aaron chose to be married outside in December...in Minnesota...because Aaron had spent the previous winter in Afghanistan. 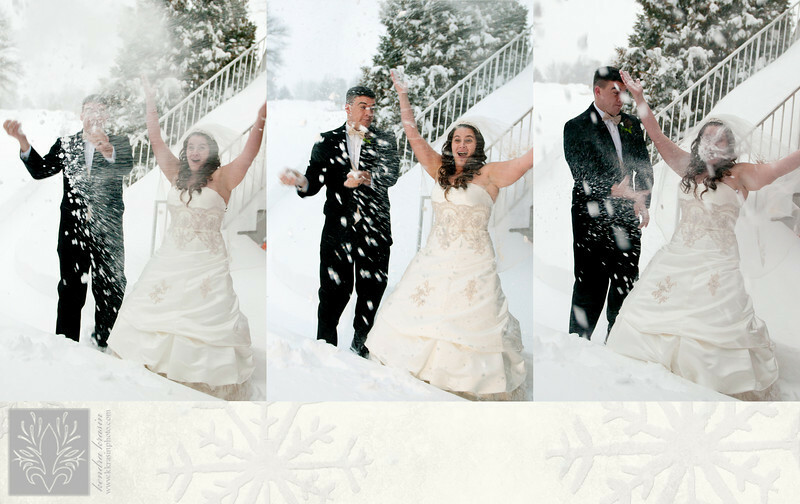 Beth hoped for snow, but I don't think she expected a blizzard! I don't think anyone could say everything went off without a hitch - I don't know what you can expect when cars are being abandoned because people can't make it through the snow - but everything was beautiful. I love that Beth and Aaron did a "First Look" - it makes it so much easier to get lots of great photos. 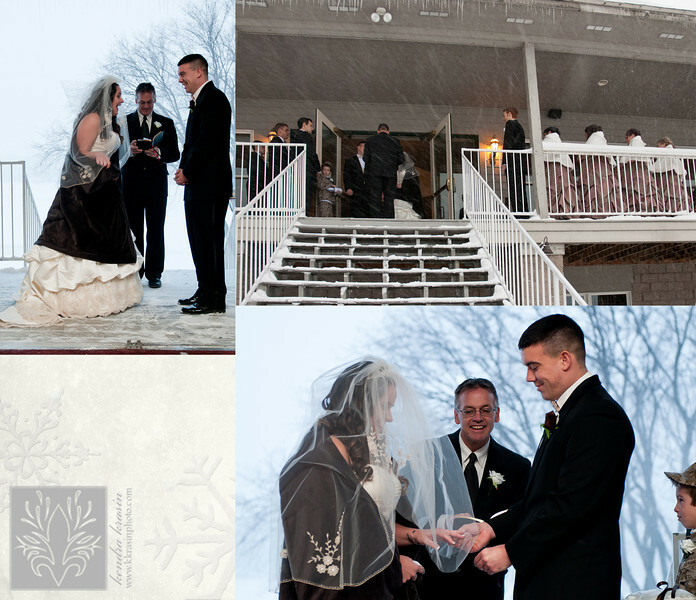 Yes, they really got married outside - blowing snow and all! Outdoor photos? Are you sure?!? We even asked everyone to "pretend" to be cold! Yeah, Aaron and Beth are kind of a big deal. 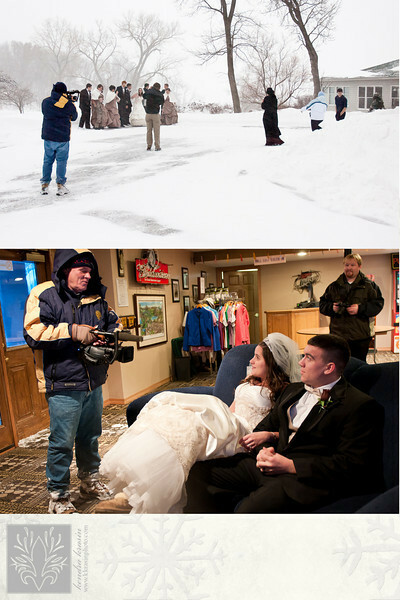 KARE 11 was at the wedding - it aired on the 10 o'clock news that night. Hopefully I'll end up with a video to post! 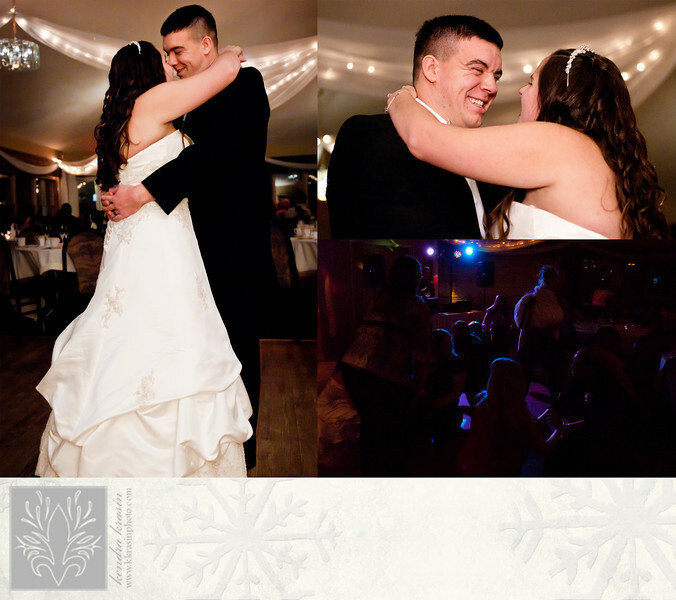 We warmed up with a lot of dancing and fun at the reception! See more here. 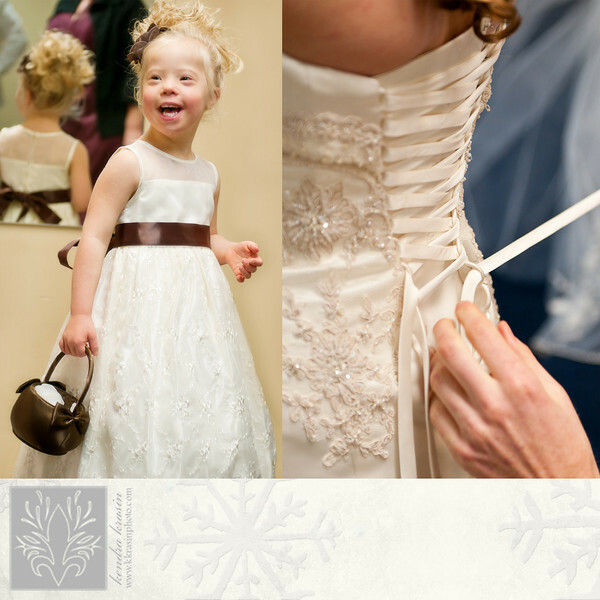 You will need a password from Beth and Aaron to view the photos!